Answering that question is a bit like comparing apples to oranges. There are many reasons why one hotel can’t – and shouldn’t – directly compare their NPS score to another property. 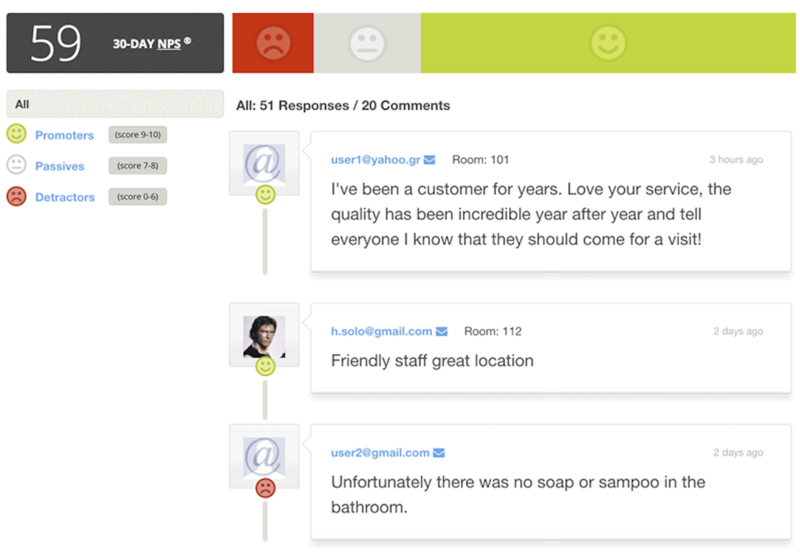 Here is the right way to use NPS to gauge guest loyalty and satisfaction. 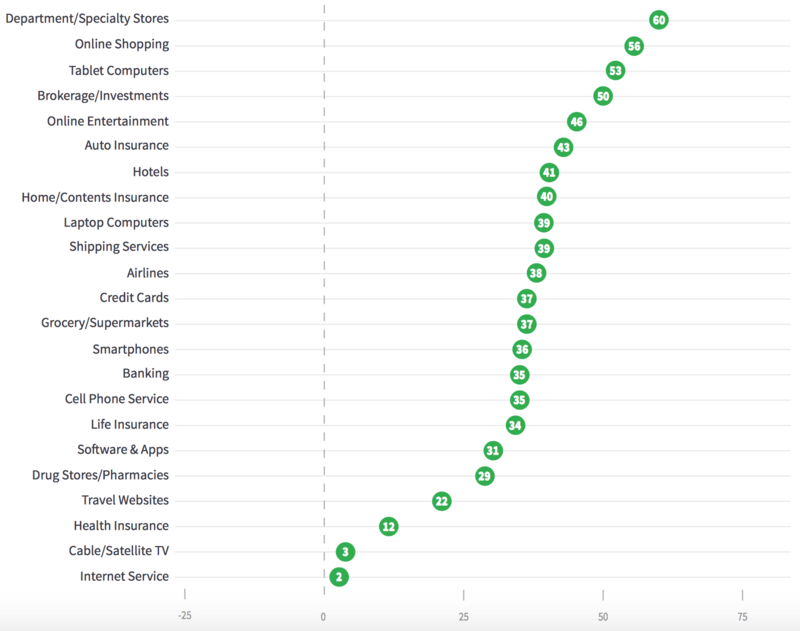 What exactly is NPS/Net Promoter Score? NPS isn’t unique to the hospitality industry. In fact, there’s a good chance you’ve seen NPS in action on just about any kind of survey. NPS uses a single, simple question that asks guests to rate on a scale of 0-10, “How likely are you to recommend us to a friend or colleague?” Zero means extremely unlikely, and 10 means extremely likely. Customers rating 9-10 are called promoters – guests likely to come back and recommend you, and share positive reviews. Customers rating 7-8 are called passives – guests who aren’t unhappy, yet could be swayed by offers from competitors. Customer rating 0-6 are called detractors – guests who are unhappy and have the potential to damage your brand through negative comments or reviews. Why is NPS so Important? One reason NPS is so important and popular lies in its simplicity. If you ask no other question except, “how likely are you to recommend us?” you’ll quickly capture just how satisfied your guests are. And at the same time, you’ll get a quick pulse of how your hotel is doing. Another reason NPS has been adopted by thousands of companies is because it’s been proven to drive revenue increases in companies that use it. 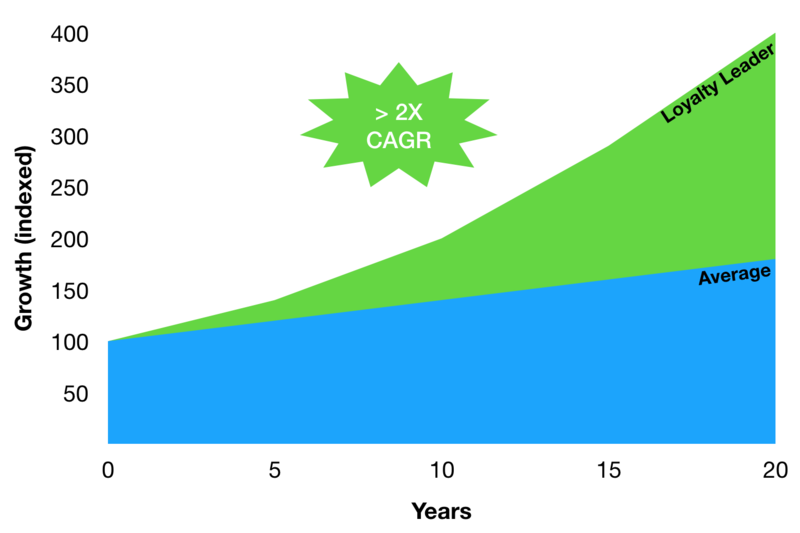 “The Advocacy Drives Growth” study published by the prestigious London School of Economics proves that an average NPS increase of 7% correlates on average with a 1 percent growth in revenue. Despite its simplicity, there’s that common misnomer about using NPS to compare how your hotel stacks up against competitors. As one of the co-founders of NPS, Sametrix has been able to collect the most industry data. The 2017 Net Promoter Score Benchmarks show the Travel & Hospitality industry having an average NPS of 29, with hotels specifically having an average NPS of 41. But if we look further at the benchmark data, the hospitality industry leader Ritz Carlton has an average NPS of 78 (up from 72 in 2016). So if I’m a mid-market hotel and trying to correlate my NPS against a luxury property, you’ll see it isn’t really comparing apples to apples, which makes sense. If I stay at a 5-star resort and pay $400/night, I have much higher expectations than a $30/night stay at a hostel. Rather than comparing to benchmarks, NPS should be used as a measure of improvement over time. As time passes, a hotel’s goal should be to increase their NPS score by converting detractors or passives into promoters. And a key part of increasing that score is recognizing, addressing and fixing potential concerns in real-time. That’s why Zoottle has fully integrated NPS into its WiFi social platform. Not only is it the easiest platform to gather guests’ email addresses so you increase the number of NPS surveys collected, it also helps identify any detractors before check-out – making it easier to remedy issues and increase the likelihood of converting an unhappy guest into happy guest more likely to promote your property. So, when it comes to NPS, stop trying to compare apples to oranges by comparing your hotel’s NPS to others. Instead, use Zoottle’s real-time NPS platform to identify your own benchmark and start making improvements to increase your revenues by up to 15 percent.